Patches target the susceptible areas of the skin, prone to the spots and blemishes. 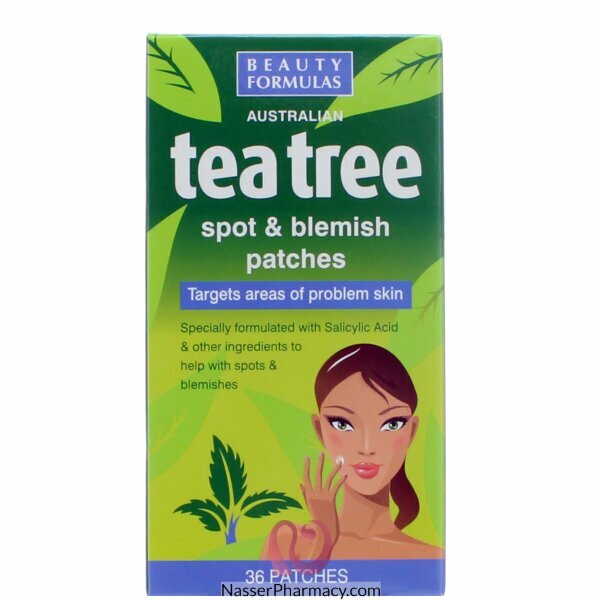 Beauty Formulas tea tree spot and blemish patches are specially formulated to help with spots and blemishes. The key ingredient is grape seed extract that helps protect against sunburn and sun damage, reduce the appearance of wrinkles and other signs of aging and soften and smooth your skin.